I recently purchased a commercial building that Barbara Wingate represented the seller for. The transaction included raw land, a commercial building, and a development component. Ms. Wingate excelled at every aspect of the transaction. I was thoroughly impressed with her knowledge, work ethic, and creativity to find a win-win solution for myself and the seller." ​- Zach F.
Barbara Wingate, CCIM is a commercial broker at RE/MAX Commercial Alliance in Denver, CO. She achieved the Certified Commercial Investment Member, (CCIM) designation in 2003 and has over thirty years of success in all areas of real estate including sales, marketing, leasing, and sustainability. 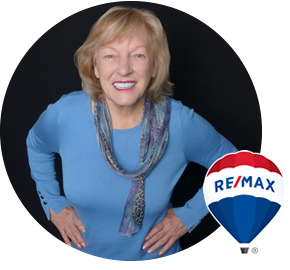 She brings an extensive network of contacts with developers, attorneys, engineers, contractors, and other fields involved in the real estate industry to facilitate the sales process for her clients.